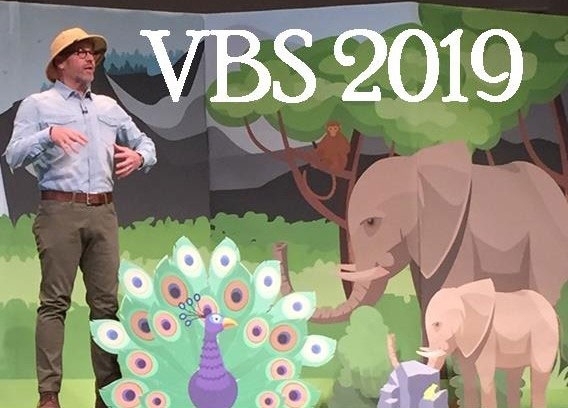 I’m wondering what to wear for VBS. The clothes we wear are like a walking decoration. When the leader and teachers wear the theme in a fun way, it really builds excitement. Ask your teachers to participate by wearing a safari outfit to help get into character as we go “Into the Wild.” I found my vest from Artic Edge and I’m happy to report it is too big! Yea! In the video, I had a big binder clip in the back to take up the fabric. Ha! We went to Bass Pro Shop and found a khaki fishing vest that wasn’t too expensive and I’m giving one to each of our trainers leading conferences to help them get into the safari. I found Pith helmets at the party supply store. I’m thinking we need a denim shirt and brown or khaki pants stuffed in our boots. 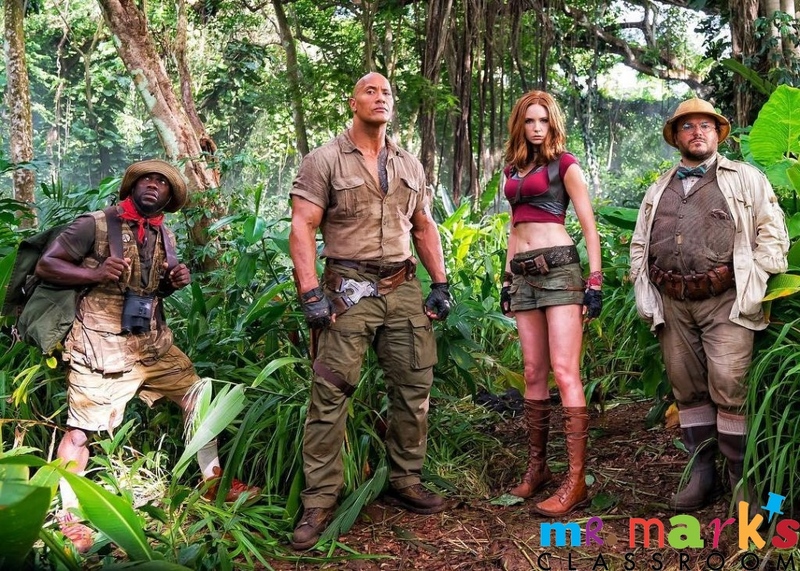 I checked out the characters on the movie Jumanji. That’s a pretty good suggestion for attire in the jungle. Well, except for the girl. Don’t wear that to a church event. Better yet, don’t wear that at all. I’m curious what you will come up with for a costume? 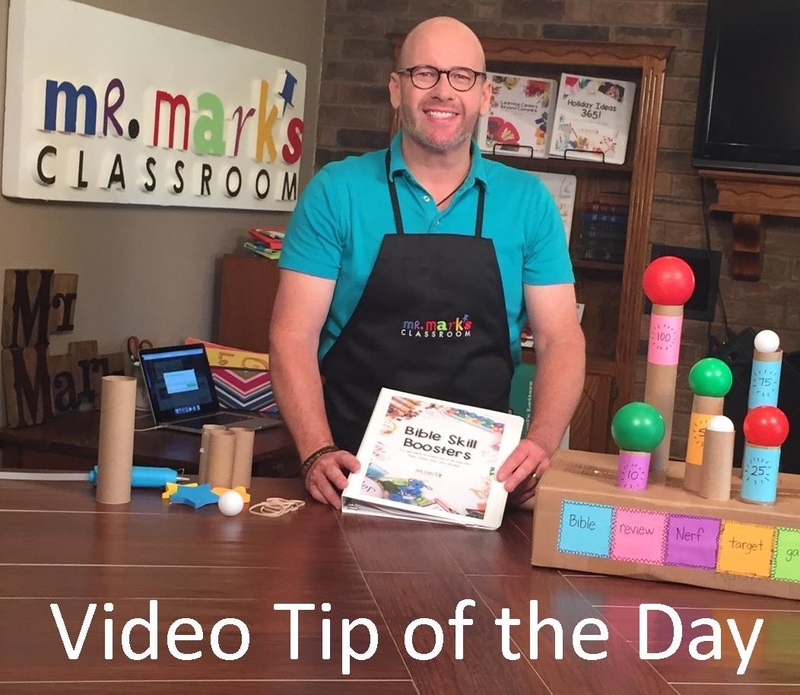 Post a pic on my Facebook Page-Mr. Mark’s Classroom, and be sure to follow me there as I have lots of ideas I’m posting. Check out my board on Pinterest too. I hope you are already planning ahead for a great summer and reaching kids for Jesus. 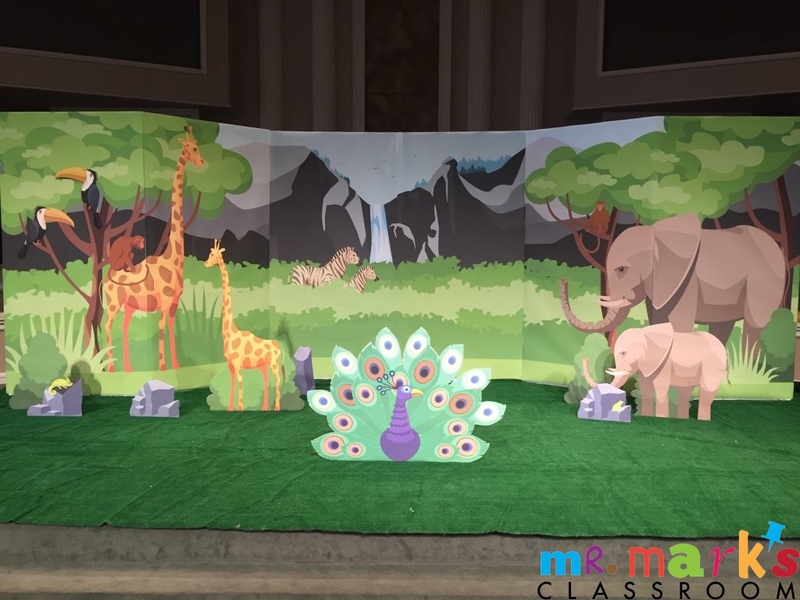 If decorations are needed or you don’t want to paint large animals for your stage, be sure to see the decorations I have available at mrmarksclassroom.com in the store.